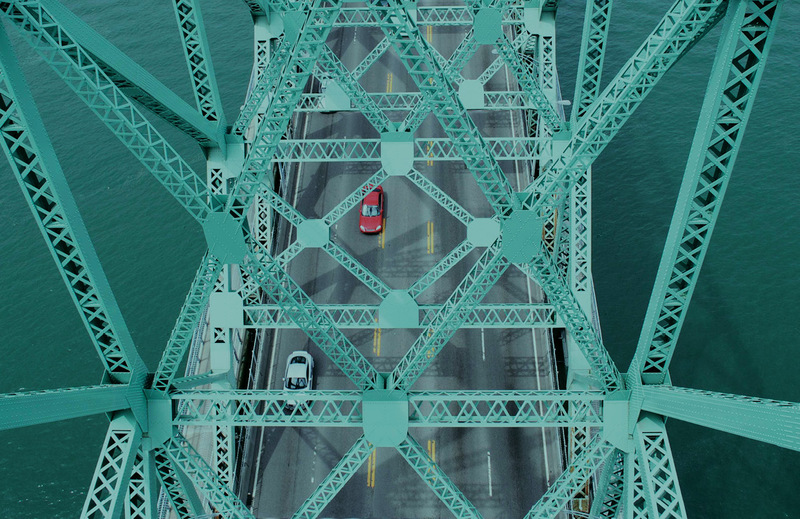 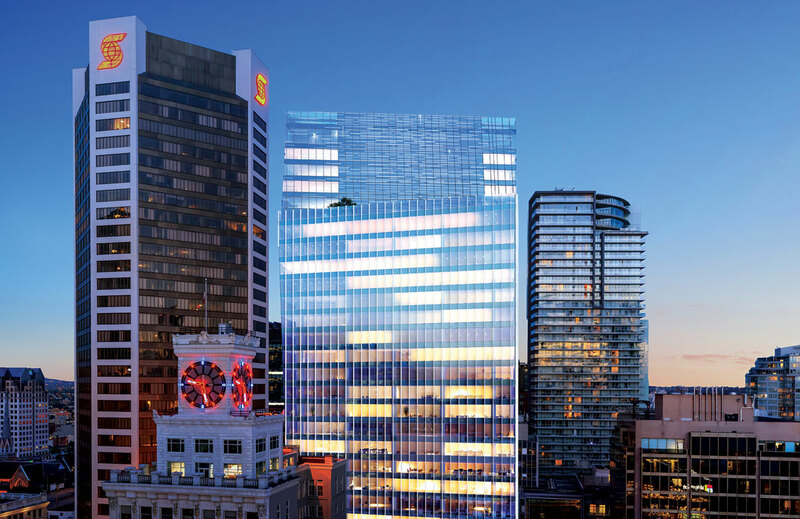 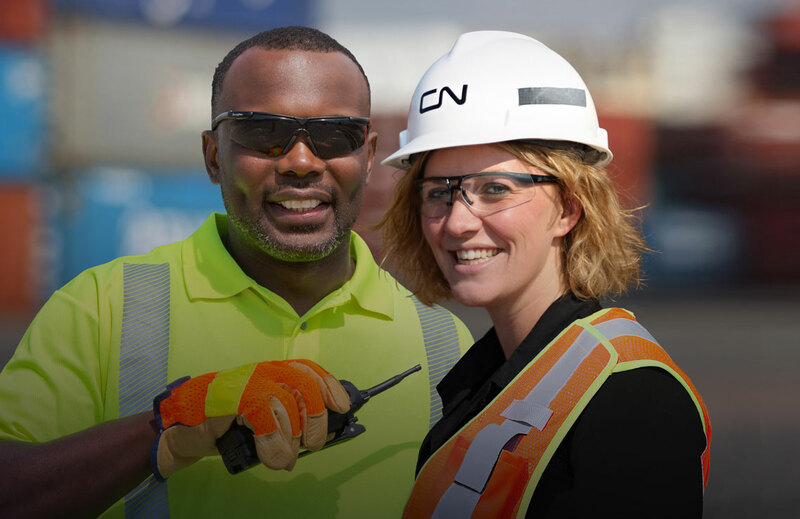 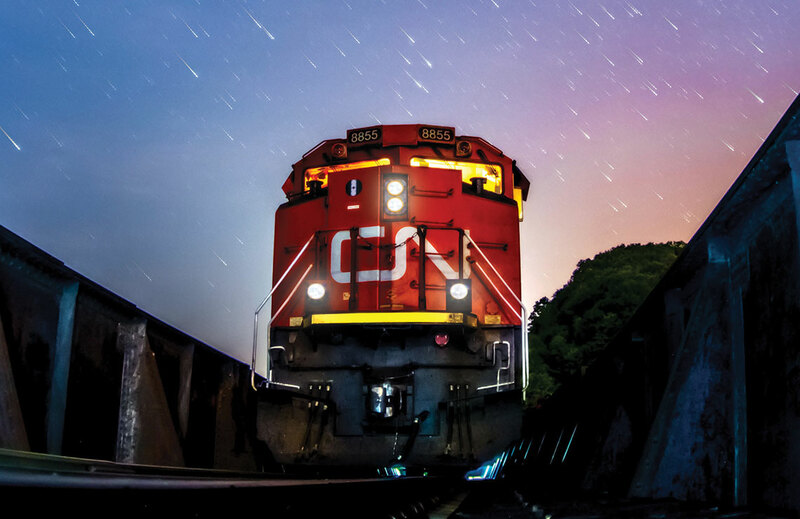 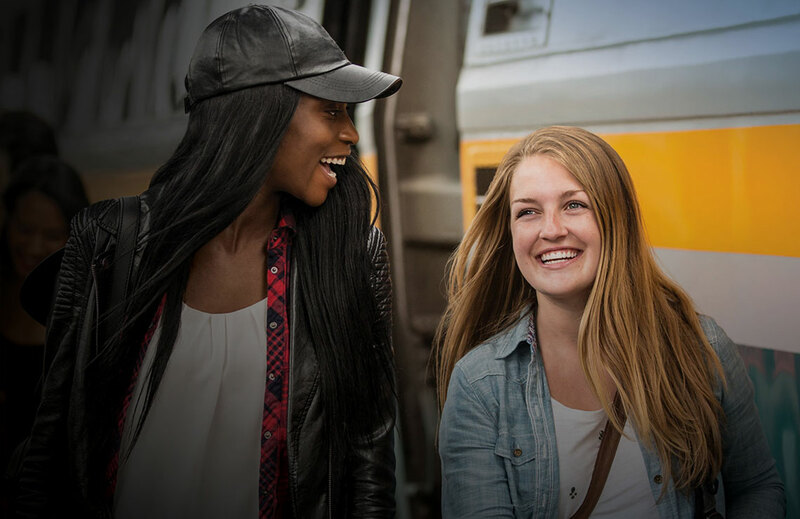 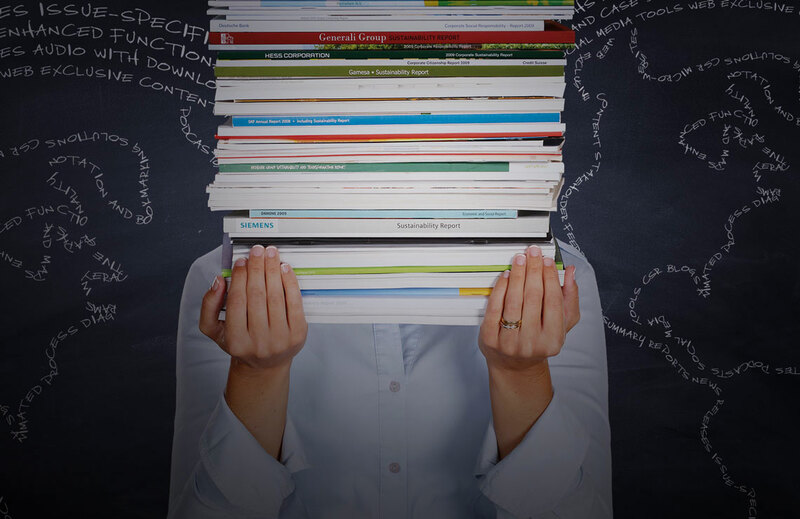 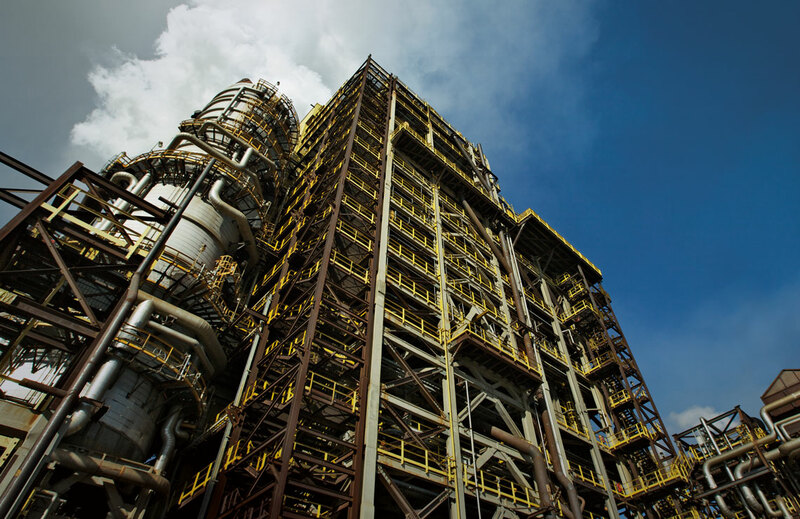 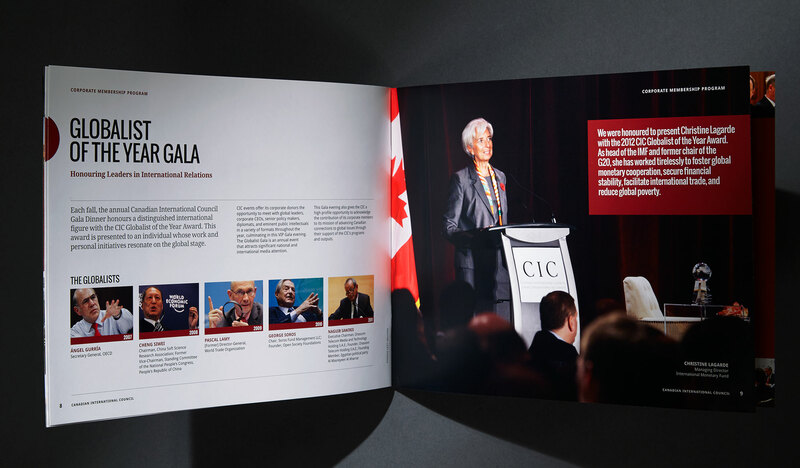 The Canadian International Council’s (CIC) mission is to provide Canadian citizens, business and government with a better understanding of issues facing them in an increasingly complex and interconnected world. 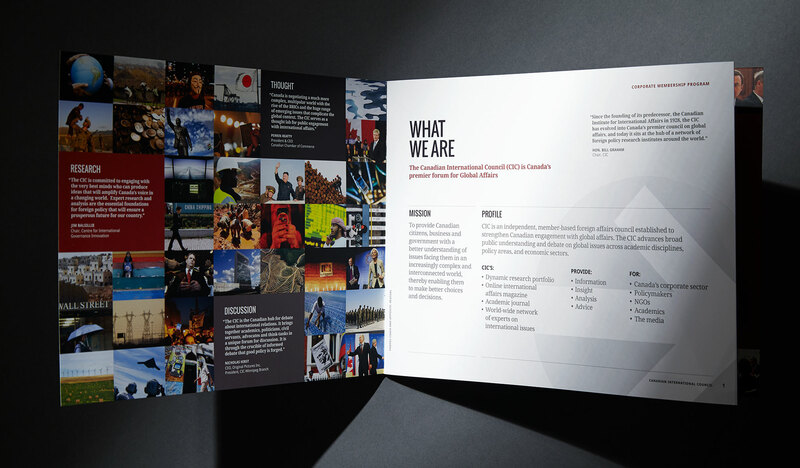 Capsule was asked to help create a package to advance their profile and gain corporate sponsorship. 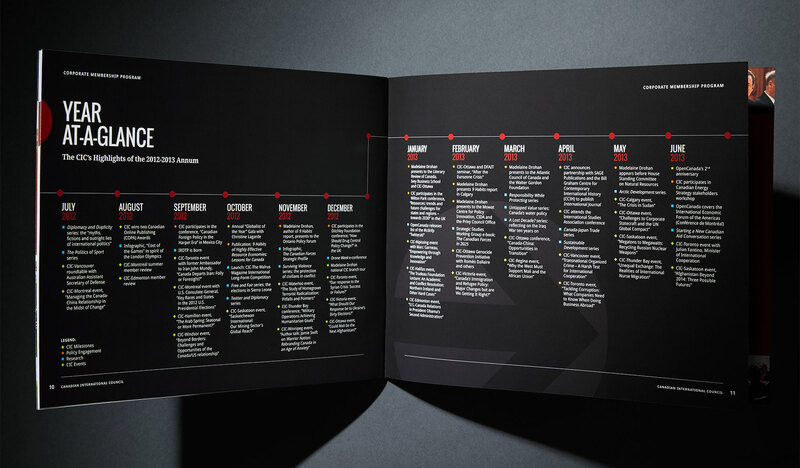 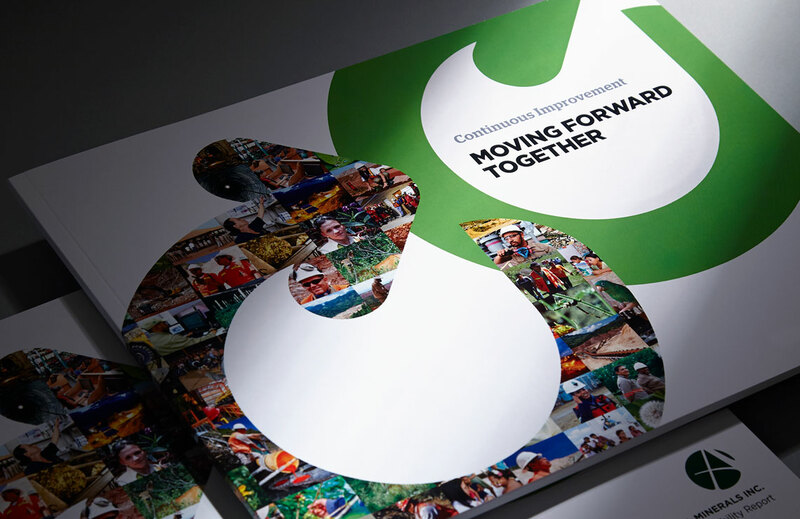 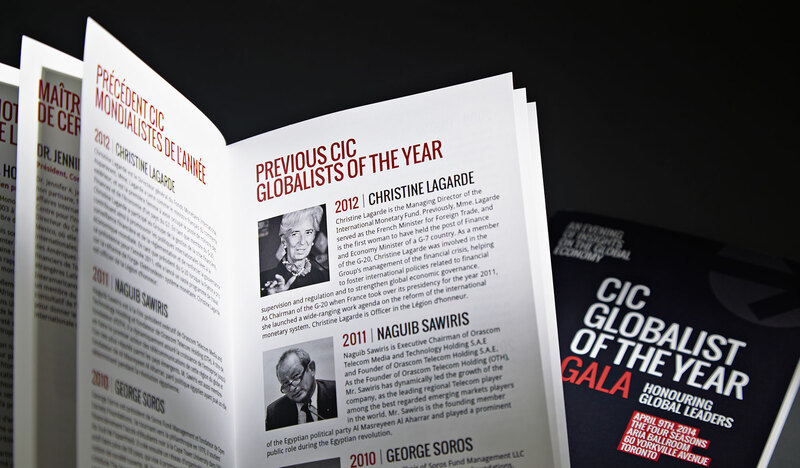 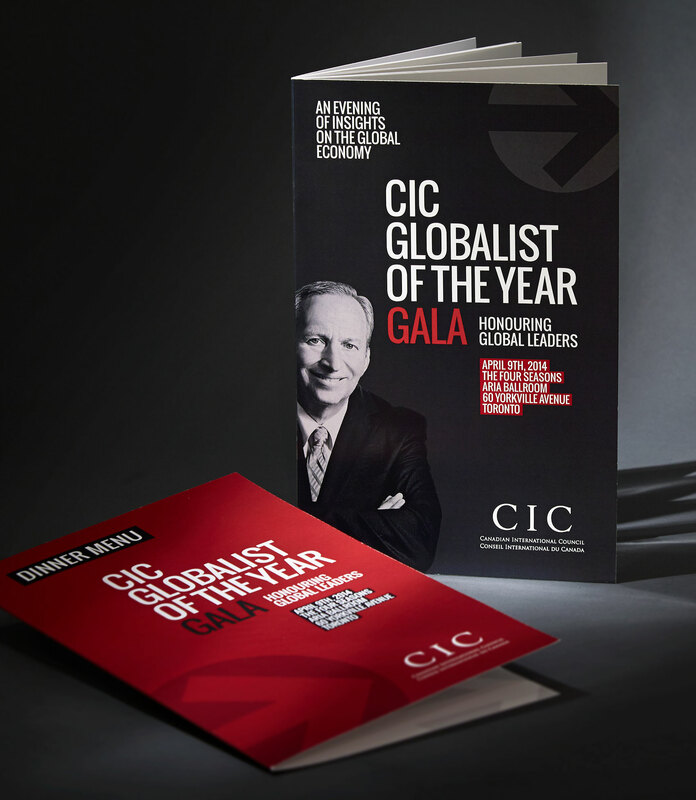 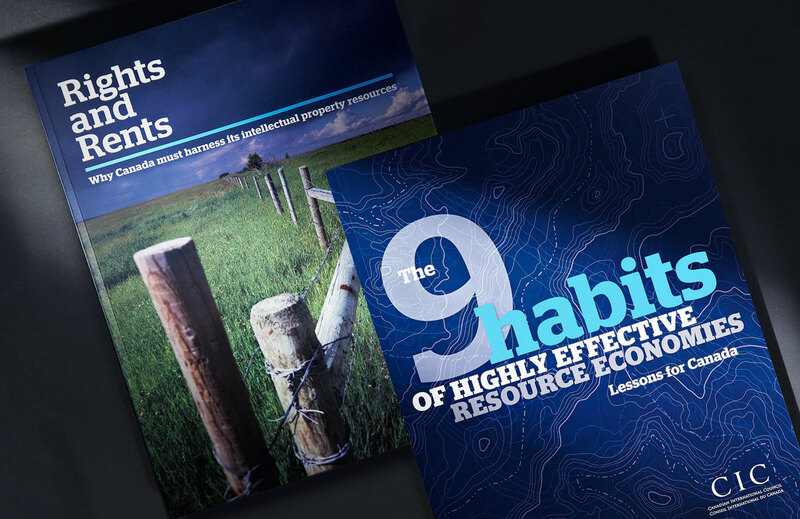 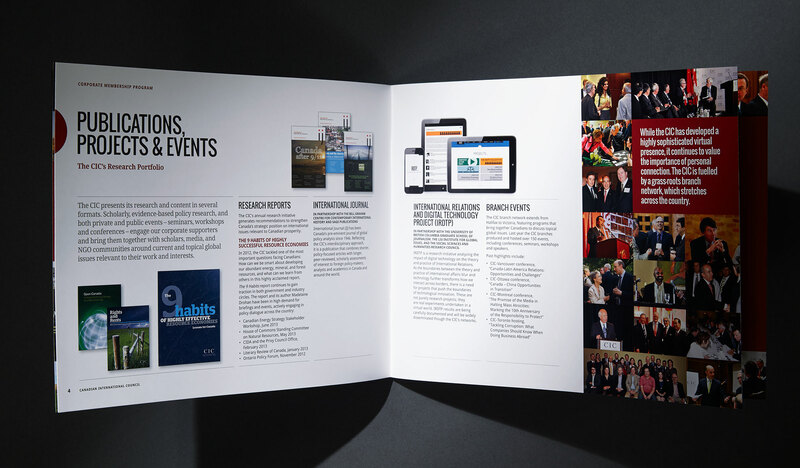 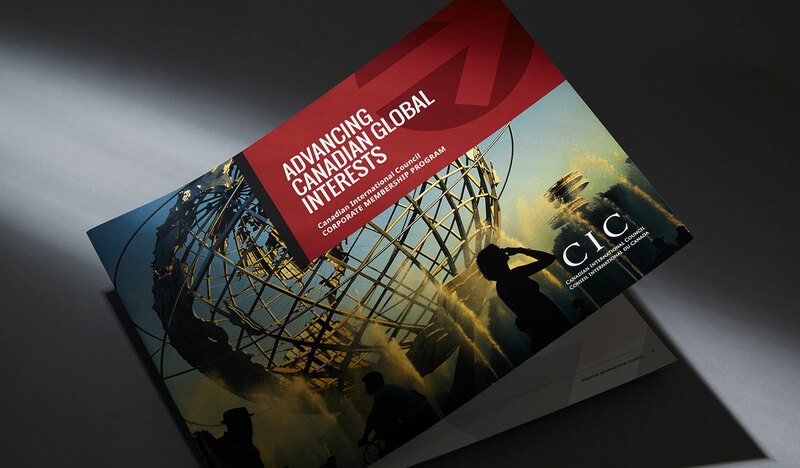 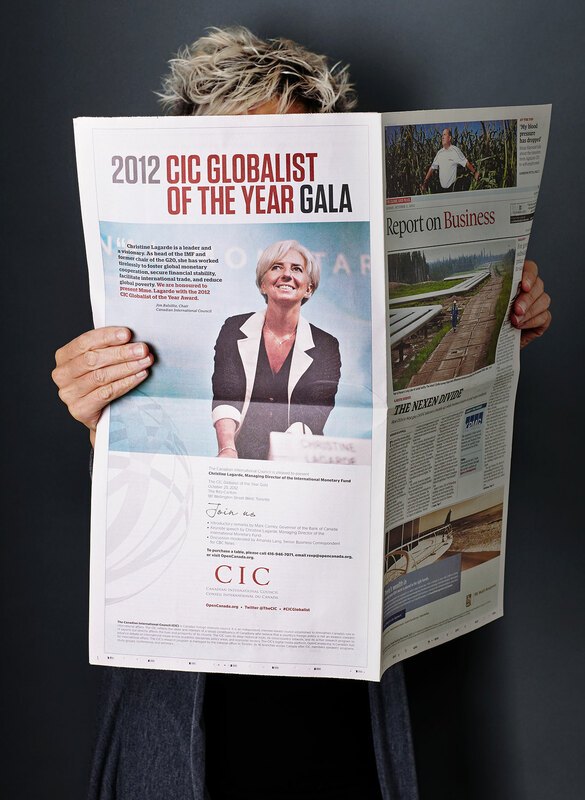 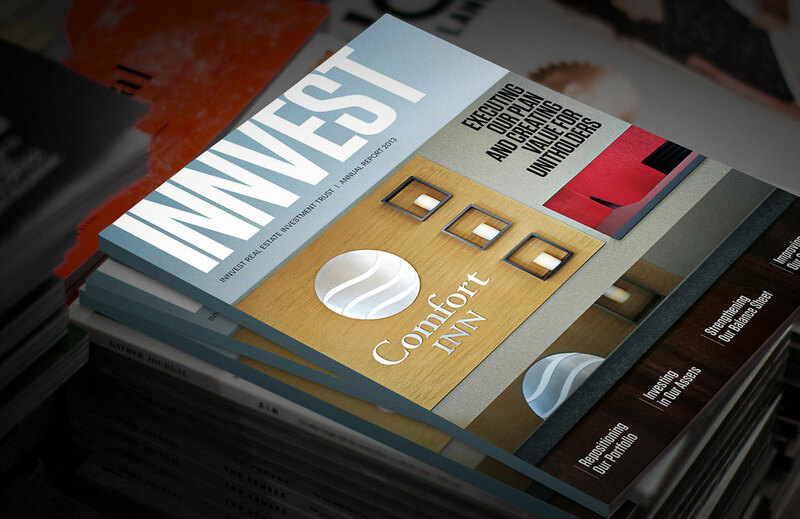 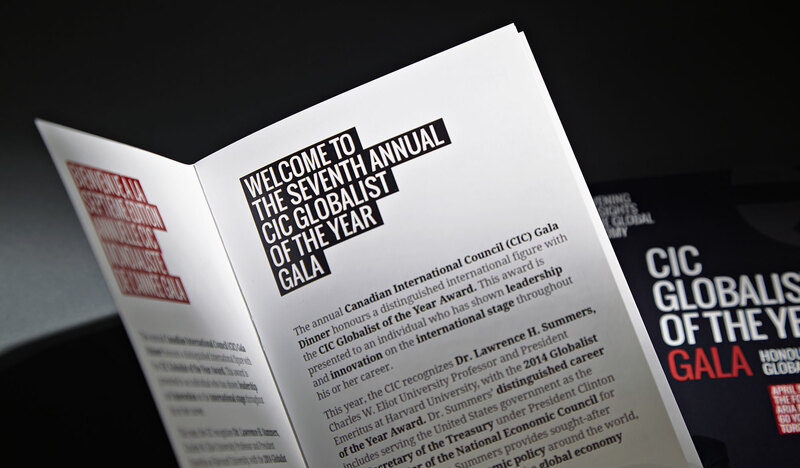 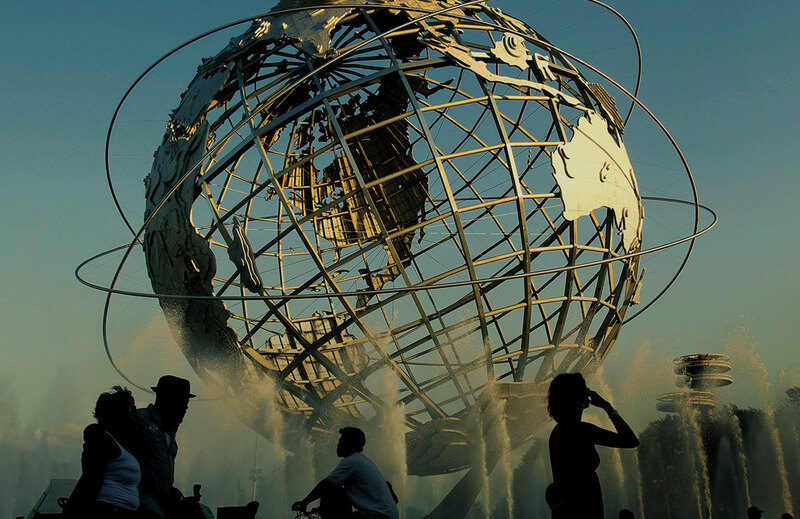 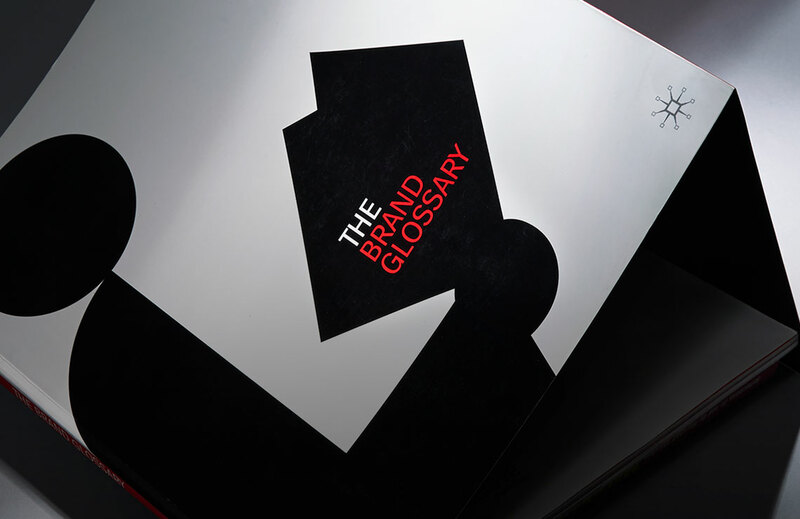 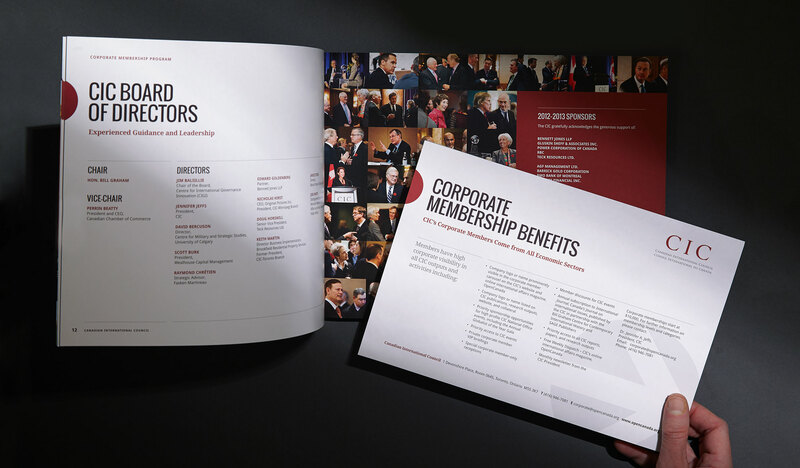 A corporate membership package was designed including a 16-page brochure that describes the CIC’s publications, research projects and events with spreads dedicated to the CIC’s most important endeavours – it’s online international affairs magazine and The CIC Globalist of the Year Gala.